I was discussing the movie “Birdman” with my cousin the other day, and we have come up with several different possible endings or interpretations of the movie in its entirety. However, since we’re both happy people, “it runs in the family”, we tried to look at it from a positive angle. From this point on, this post contains massive spoiler alert. If you still haven’t seen the movie, I suggest you stop reading until you have seen it. Then again, I suggest you read this, and give me your thoughts on our perspective. The most important part is the reference made about superheroes in the movie, not only verbally but also visually; this appeared towards the end of the movie “on stage”. 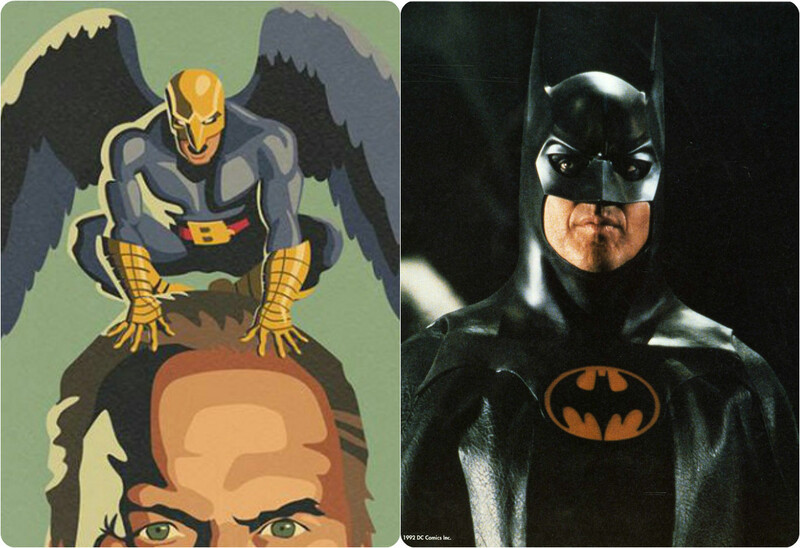 When watching the movie Birdman, one has to draw a parallel between the Character of Riggan together with Birdman, and the real life Character Michael Keaton together with Batman. Aside from that, you will notice Edward Norton who has played Hulk, Naomi Watts played alongside “King Kong” and Emma Stone played alongside “Spider-man”. All three have managed to succeed in real life. When it comes to Michael Keaton or even “Riggan” the character in the movie, both of them have once been greater than life, and have almost sunk to the lowest low to an extent that they were almost forgotten. Birdman and Batman, both are birds and both have grossed millions in the theatres, but both Riggan and Michael were harshly critiqued for their superhero roles. Since we have established that to a large extent, that both Michael Keaton and Riggan are to a great extent a reflection of one another, and since we do not have a clear idea of the ending of the movie, as to when the window of the hospital was left open. Did he jump? Did he die? What was really meant by that? So this is where the optimism comes into play, by looking at the success of Michael Keaton today not as a superhero but as an actor, especially after his role in Birdman, and by monitoring the look of Riggan’s daughter “Sam” slowly staring up towards the sky, I could only deduce the ending of Birdman’s Riggan to be in parallel to that of the real life Michael Keaton. He is back on the map, he is slowly emerging as an actor after he has proven himself to be a success outside of his suit.